I truly have. I feel really blessed when I think of the many friends I have, like my childhood friends, Allan and Eugene, whom I grew up with. Though we live in three different corners of the world, our friendship has never been stronger and more meaningful. Or Renate, a lady who sat next to me on a flight from Sydney to Kuala Lumpur when I was 14-years-old. Till this day, we keep in touch via ‘snail mail’ and not a birthday or Christmas goes by without a cheery card from Renate. In this age of social media, I’ve made more friends, many of whom I’ve since met in person. United by our passion for travel, we’ve traversed the world together and shared the best times. Me with my friends Melvin, Nienke and Becki in a wintry Montréal. 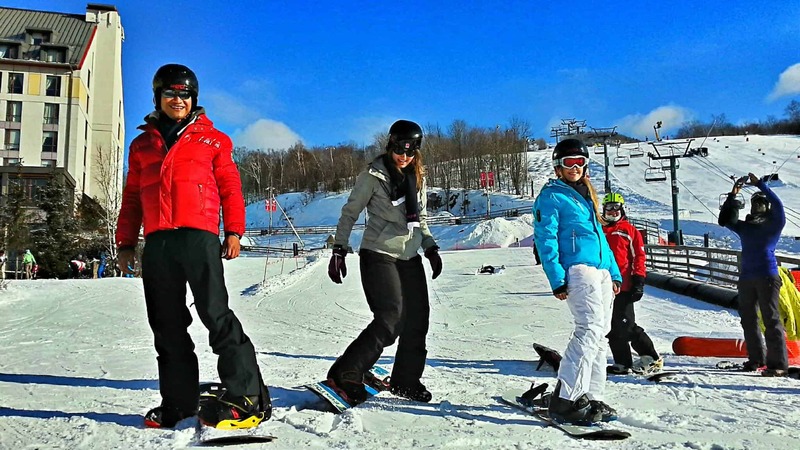 Posing like real snowboard pro’s. NOT! 😉 With Nienke and Becki. Sunset cruise in Cape Town. Having tons of fun at the Social Travel Summit in Hamburg. With Adeline, Dan, Rachelle, Claudia and Audrey. Michael, Rachelle and Becki rocking the stage at the Social Travel Summit Hamburg. 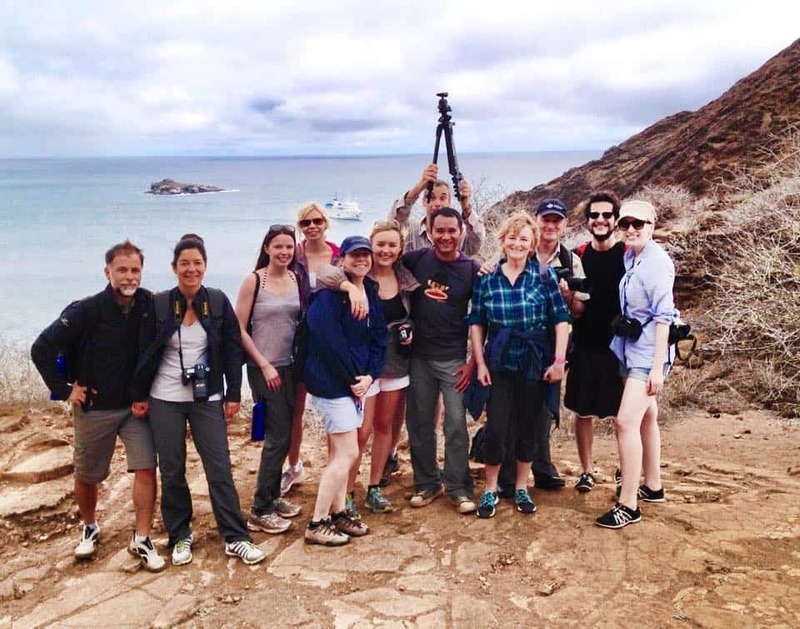 With my travel friends on the Galapagos Islands. What an awesome trip! With Umei at a cooking course in Reggio Emilia, Italy. Me and my besties on my birthday cruise in Amsterdam. 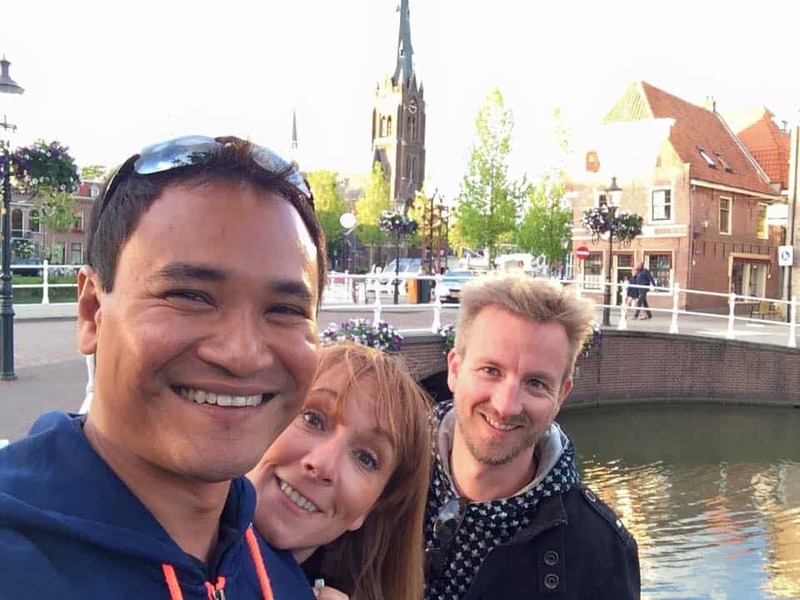 Angelika and Melvin visiting me having fun in Weesp, a small town near Amsterdam. Hanging out with Angelika, Melvin and Nick in Bologna. 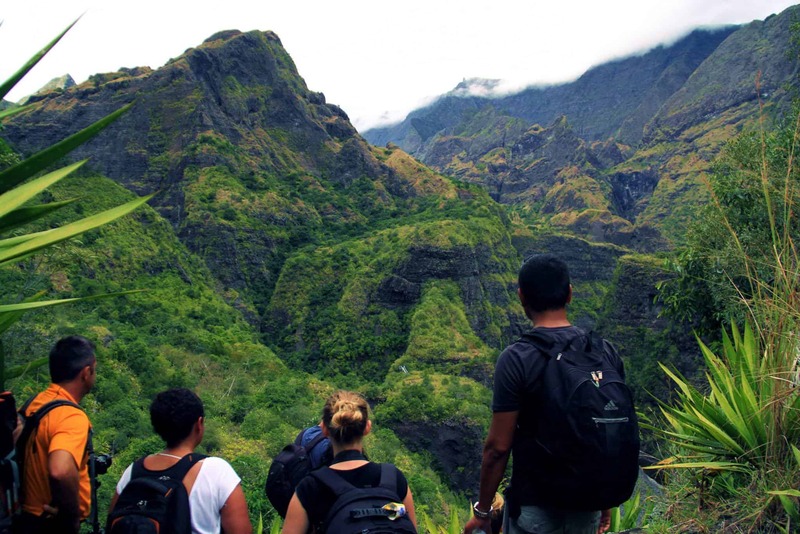 On a hike through the spectacular interior of Reunion Island. Jumping with joy at the beach in Mauritius! Me and Melvin doing a TV interview in Cape Town. 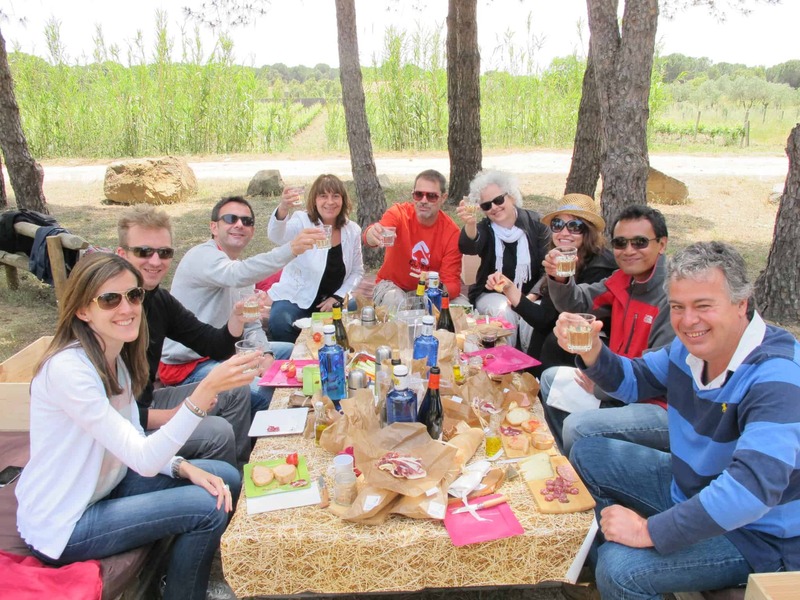 Picnic in a vineyard in Costa Brava. A thrilling ride at the Iguazu Falls in Brazil. With Alex and Reine. 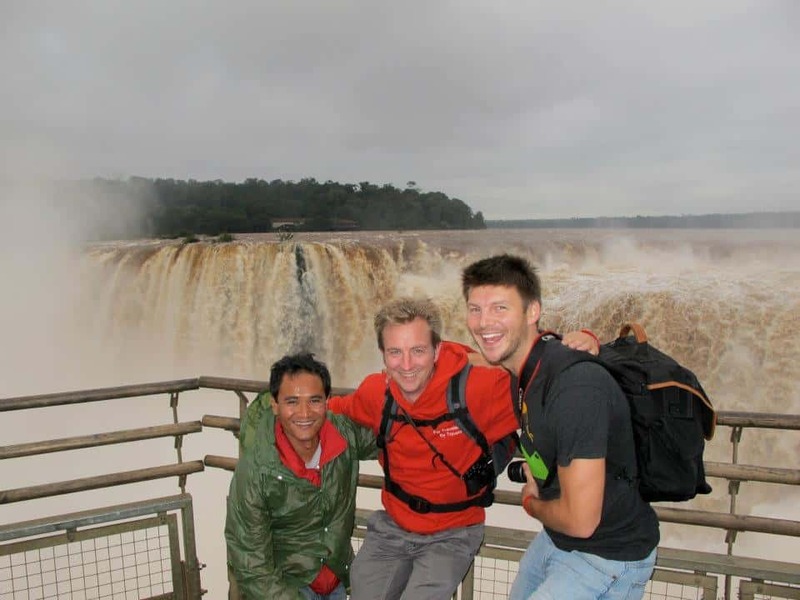 Goofing around at the Iguazu Falls in Argentina with Melvin and Alex. At INDABA in Durban, South Africa. Up in the Canadian Rockies near Jasper. Visiting Renate in her hometown Canberra, Australia. Me and Melvin at the viewing deck of the Christ Statue, Corcovado. 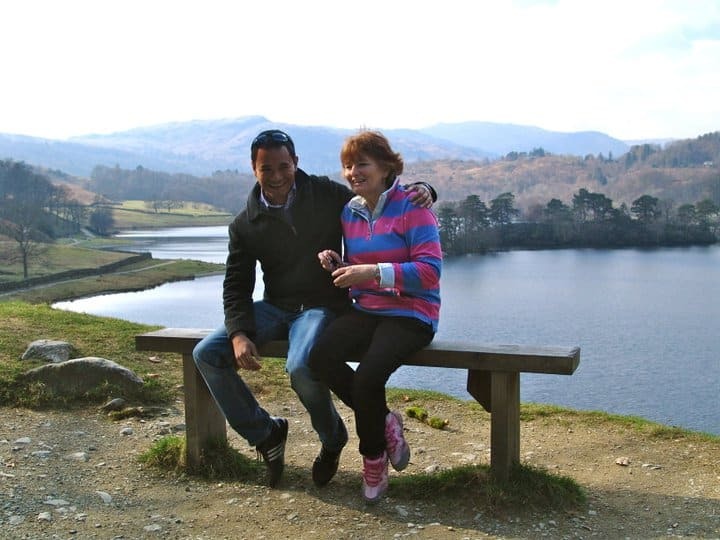 Me and Zöe sitting on the Velvet Escape bench in the Lake District, England. Me and Janice on a hike in the Austrian Alps. Me and my buddies in Valencia, Spain. Right after getting our gelato fix in Pisa! With Abi, Simon, Isa & Nellie. Cheers to all my friends! !